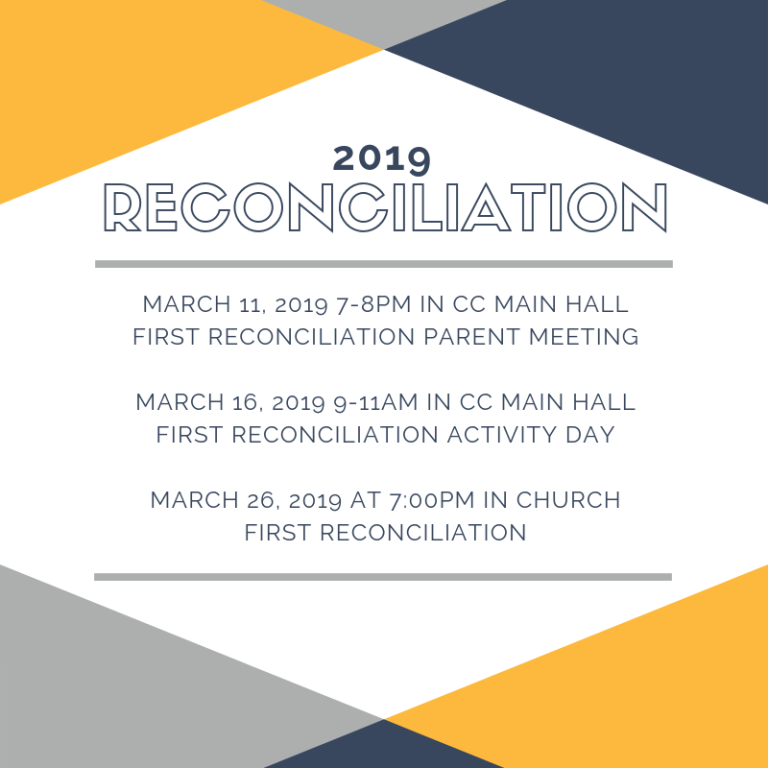 You are getting ready to prepare your child to receive the Sacraments of Reconciliation and Holy Communion. 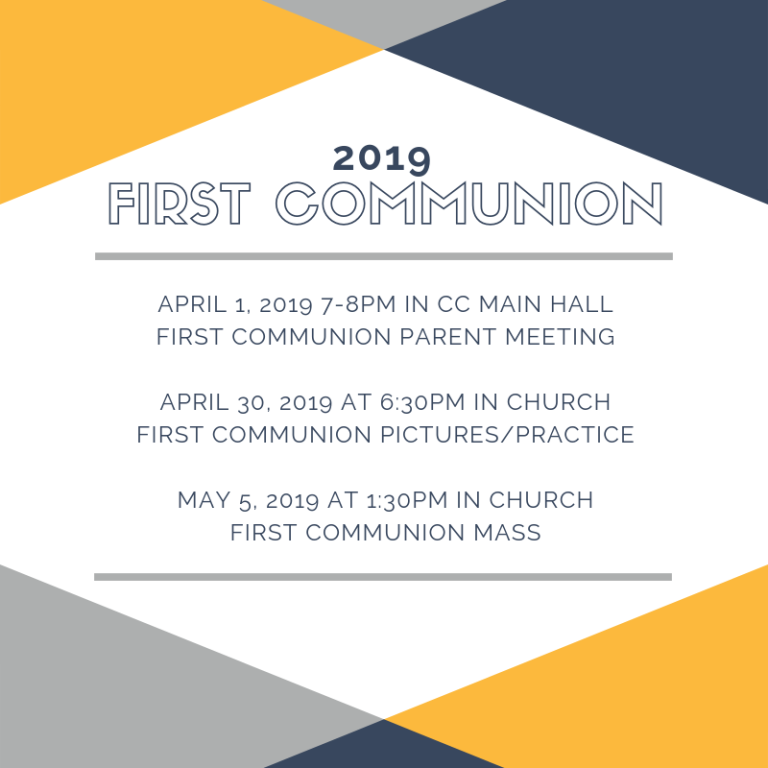 We have a parent meeting that must be attended before each of the Sacraments. This is a great way to grow with your child in the faith by being involved in the preparation of receiving such a wonderful Gift! Getting your kids ready for their First Reconciliation & Communion? 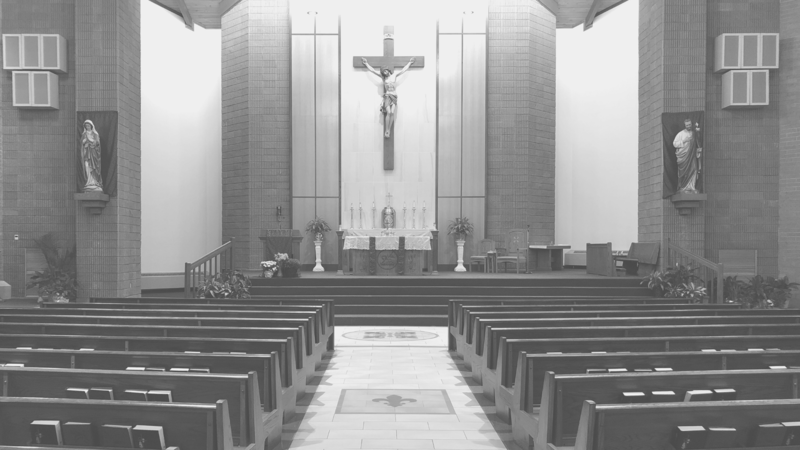 Check out these awesome resources to help prepare for these wonderful Sacraments! Remember, a relationship with Christ begins in the family home.